Hello and a big welcome to Class 3's home page. We hope you have had a lovely Easter and we welcome you back to school for Summer Term 2018. As before, we will both be teaching you English and maths daily and then all the other subjects will be split between us. Mrs Darnton is really looking forward to teaching you all about plants, forces and magnets in science and stable structures in DT and Mrs Craddock can't wait to teach you about the Lake District including geographical skills as well as the author Beatrix Potter. We are very lucky to have Dave teaching us PE this half term each Thursday, so make sure your PE kit is always in school and bring warm kit and trainers in case we go outside. We will continue to be involved in the Warrington Gospel Project and will keep learning a range of wonderful gospel songs throughout the remainder of the year. It is lovely to have Mel as our gospel teacher as she makes our learning so much fun. We have put some links below so you can enjoy listening to and getting even more familiar with our gospel songs. 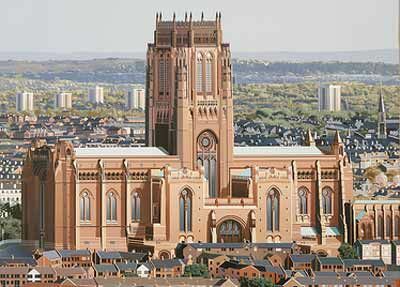 In July we will get the opportunity to perform the songs alongside other schools at Liverpool Anglican Cathedral. You are in for a treat! To add to your class 3 experience, you will continue to have RE with Mrs Watson. You will be learning all about Judaism and this topic will be enhanced when we go on our trip to the Jewish Museum in Manchester. We have lots of experiences to enjoy this half term including the Hobgoblin theatre company who will be teaching us all about the Tudors, and the Dinosaur Dome! 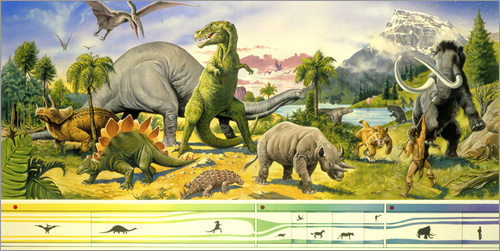 We will be going back in time to Prehistoric Park to find out all about dinosaurs. Mrs Clarke will work with us sometimes too to support our learning. Mrs Craddock will still give out home learning on a Monday to be handed in on Friday and Mrs Darnton will give GAPS home learning out each Friday to be returned the following Thursday. We will also give you projects too, which should allow you to unleash your creativity! You have helped us to create our class rules. Thank you for your honesty. We are looking forward to guiding you and helping you to follow them. So here's to an excellent Summer 2018. Let's have fun! Play some of these games to support your writing in class - enjoy! A video for Year 3 children and their parents showing how to add two 3-digit numbers together using the expanded column addition method. 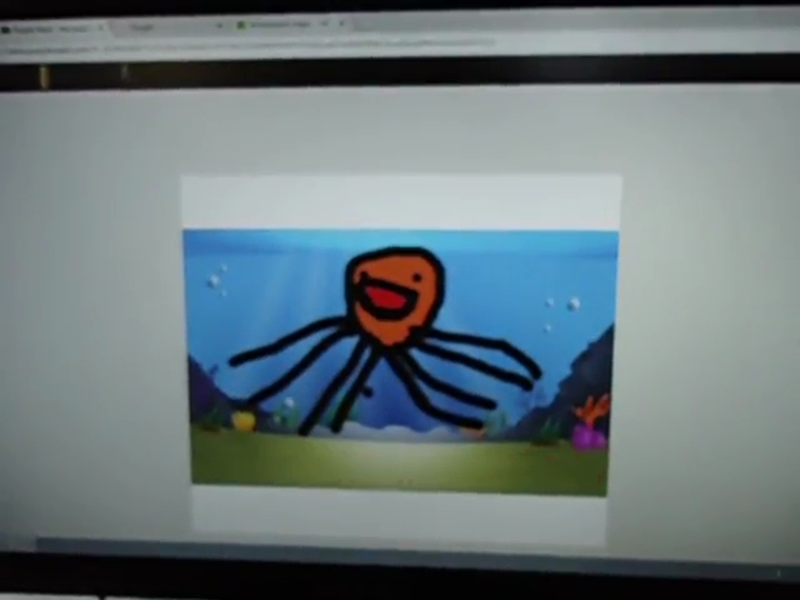 Made by Mr Hyde using the 'Explain Everything' app on an iPad at St Helena's C of E Primary School, Willoughby, Lincolnshire, UK. The mummy maker game we played in class - have a go yourself! Class 3's anti bullying work ... well done for showing your great ideas!